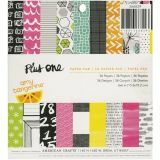 American Crafts Paper Pad - AMERICAN CRAFTS-Amy Tan Plus One Paper Pad. 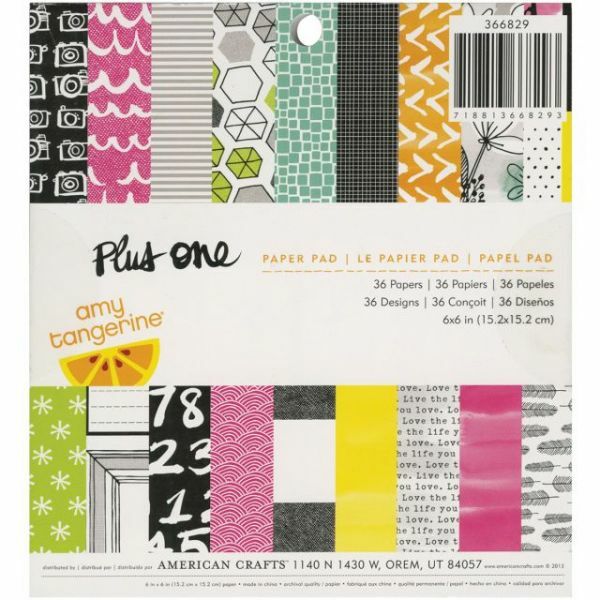 Perfect for all your paper crafting needs! This package contains one 6x6 inch pad with thirty-six single-sided sheets. Archival safe. Imported.